Hello my lovelies! 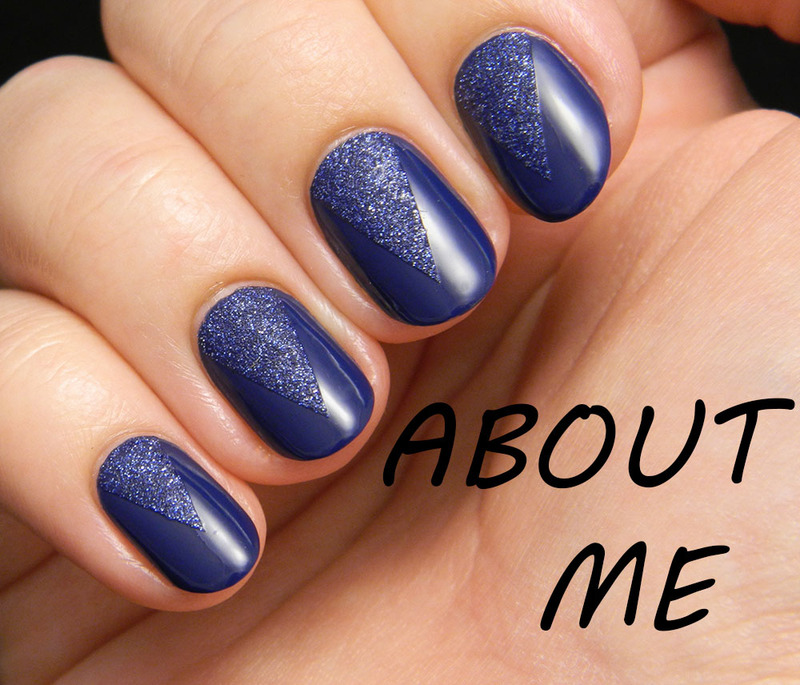 Another Monday, another blue manicure. This time it's a good day because it's the last Monday before my vacation, so things at work are already slowing down. I have an amazingly spectacular blue to show you today. 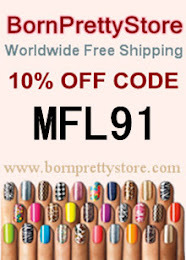 Every time I order polishes from online e-tailers like Head2Toe Beauty, I browse through the older collections. And since I'm a big fan of China Glaze polishes, I always have to pick up some older ones to complete my collection. 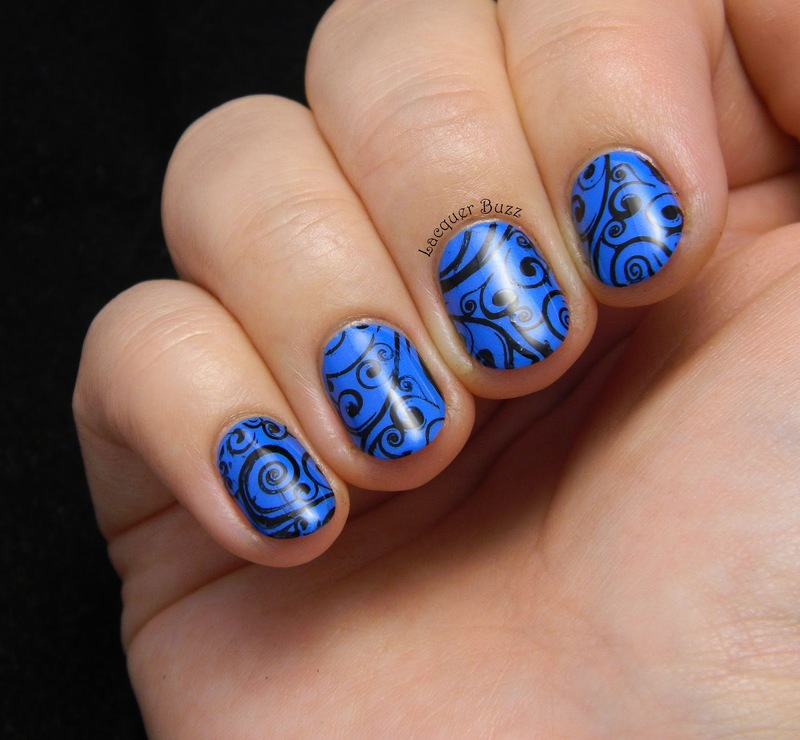 This time I chose a blue beauty that came out 5 years ago, in the Summer 2009 collection called Kicks. It's such a lovely color, but you can see that for yourself. As you can see in the pictures, I had to add some stamping on top but I think you can still see the polish underneath pretty well. Sky High-Top is a medium blue shimmer. The shimmer is very tiny so it's hard to see it in pictures, but it gives a nice shine to the nails. The best thing about older China Glaze polishes is the formula. This one applied like a dream in 2 coats. 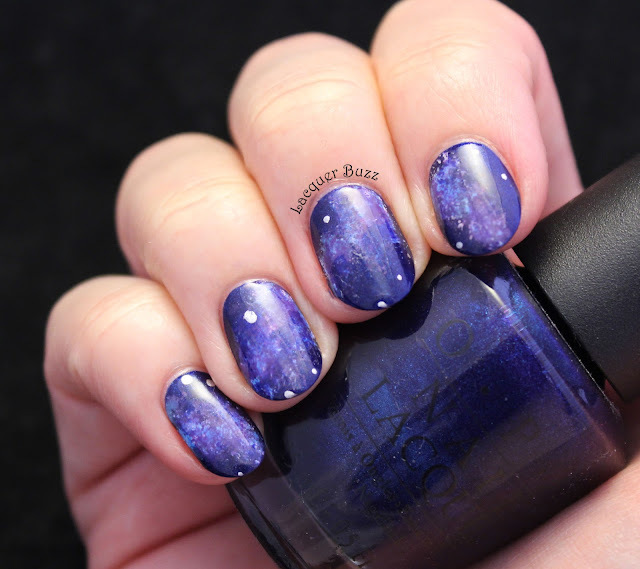 It would have probably been opaque in one coat but it needed a bit of sheerness to make the shimmer visible. 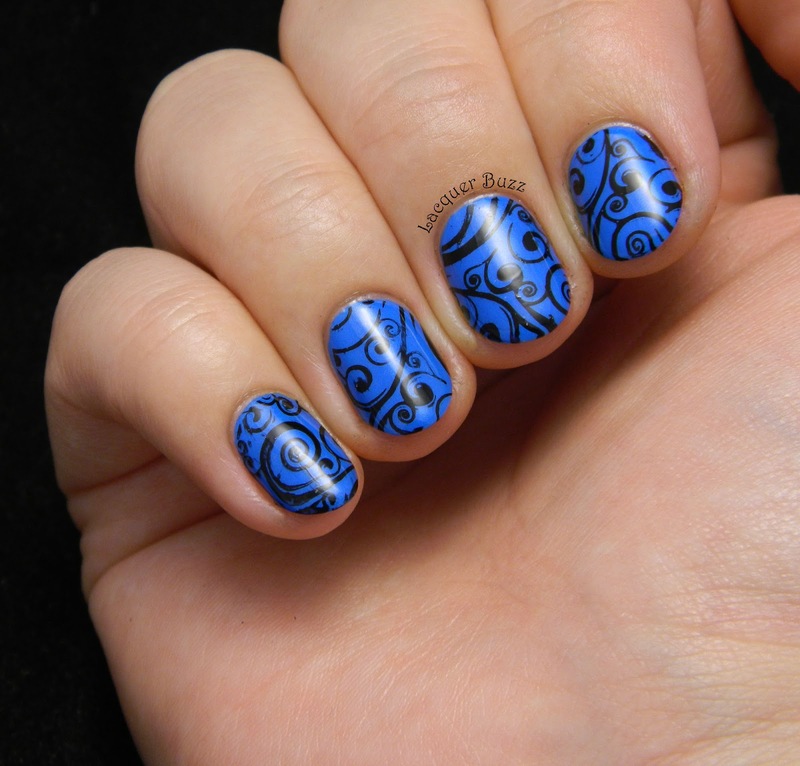 I stamped some swirls from MoYou London plate Suki 07 using Konad Black on top and made each nail look a little different. I got a lot of compliments for this look and wore it for about 4 days, which is a lot for me. I'm really happy that I got this polish and I'm sure that I'm gonna use it again soon. 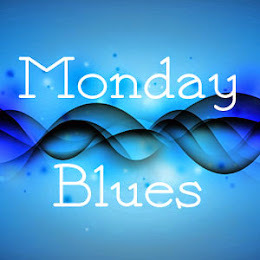 I hope you enjoyed this post and make sure you check out the rest of the Monday Blues of this month by clicking the links below. What a nice blue! 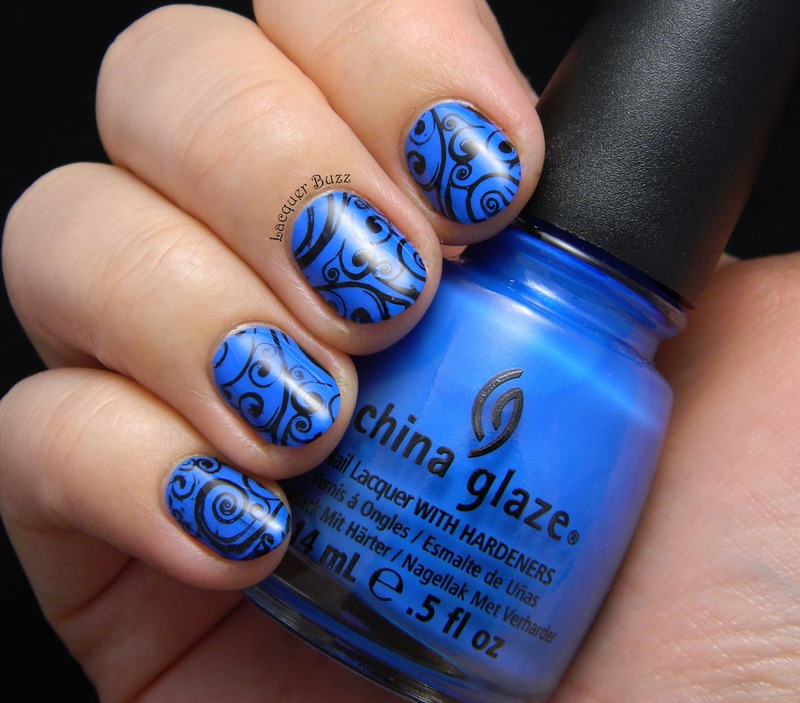 I like the swirly stamping on top as well. 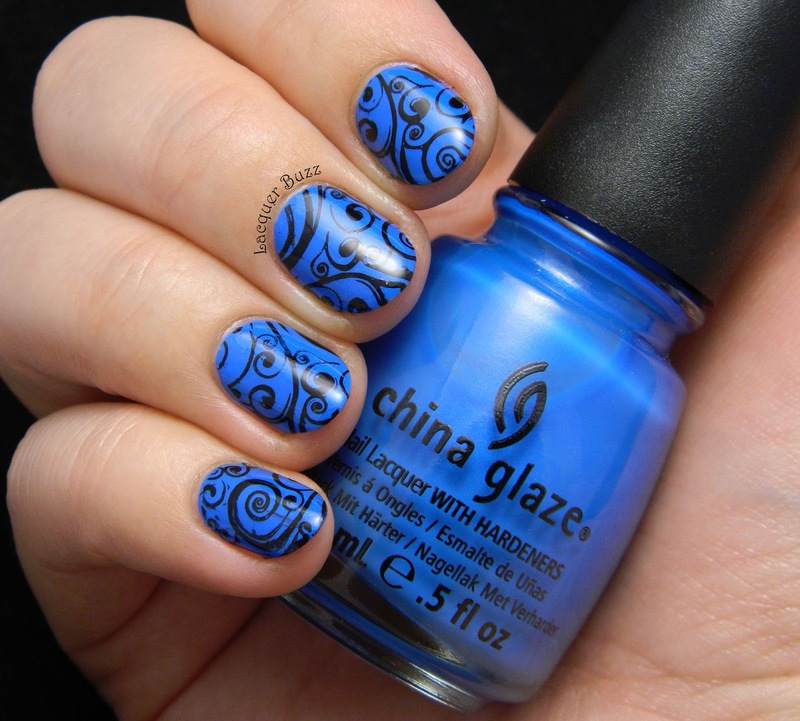 I love this blue and stamping!! Gorgeous!! Simply lovely! I love the black and blue paired together!